Women are dominating the professional realm. Why? They are usually the hardest workers who are committed to breaking boundaries. Furthermore, they continue to prove that it is possible to “have it all” — beauty, a happy family, and a thriving career. Therefore, it is no surprise to find girl bosses in every industry — females who climb to the top of the ranks because of their superior performance. Girl bosses have to deal with great expectations, though. They do not only have to demonstrate authority and intelligence, but they have to look like empowered women all the time. Most people have this idea of what a powerful woman looks like. She appears well put-together without seeming like she actually put tremendous effort into looking it. For that boss girl look, some women have makeup artists and stylists at their disposal. Meanwhile, others, especially the younger ones, invest in high-performance makeup. These are makeup products that are typically luxurious but, more importantly, help make sure that you look as polished and elegant as when you came into the office in the morning. So, what are these high performing makeup products that every girl boss should have in her arsenal? Nine of them are listed below. A smooth and flawless finish is the best foundation for makeup, and you can help achieve it with a poreless finish primer. This product will ensure that not only will all your other makeup products apply beautifully on your skin, but your look will also keep its nice appearance for as long as you need it to. On top of that, a poreless finish primer helps in the better concealment of skin issues. If you deal with acne scars and large pores, a great formula of primer can “fill” them up without clogging your skin. There are highly recommended primers by top makeup artists especially products that are perfect for mature skin but can also work faultlessly on younger skin. Brows frame the face and complete facial expressions. Therefore, it is crucial to have your brow game on point. For this purpose, the best brow product to use for most is a creamy but smudge-proof brow pencil. Not only are such brow products easy to use, they also beautifully create natural-looking brows. The strokes you can make with the slender pencil look like hair and you can bet they will look that way throughout the day. Although high-end brands are always available, there are equally good alternative from the drugstore. These are much cheaper but also come in various flattering shades that are perfect in creating full power brows. But if you want the combined power of a brow pencil, brow powder and brow gel, there are products already out in the market. These options “have it all” and every one of them works in creating those brows that define and highlight your best features. An eyeliner that will allow you to pull off a tight line or a cat eye is another must-have for that girl boss look. And, it needs to be waterproof because nothing can diminish a fierce eye makeup like a smudged eyeliner. There are top performers for this makeup product which create the finest and most precise lines. Their color is also impressively pigmented and they do not lose their intensity throughout the day. What’s more, good quality eyeliners glide on like a dream even on top of glittery eyeshadows. Girl bosses can’t be retouching their eyeliner in the middle of the day and an excellent liner never needs to be reapplied again after doing your makeup in the morning. Looking bright and awake is a must for “women in control” and the easiest way to do that is by applying mascara that perks up the lashes and opens up the eyes. The winning mascara for the job is the type of mascara that lifts those lashes up and holds the curl you achieved with an eyelash curler throughout the day. Plus, the way the brush is designed makes sure that every lash is properly supported by the product. You end up with a fluttery and full look to your lashes. Be sure to get a product featuring all these so it works as hard as you do. Neutral eyeshadow is the go-to for women in charge. It defines the eyes but never looks overdone. Additionally, it’s the easiest to apply because neutral shades are always flattering. If you are looking for a compact neutral eye shadow palette, you cannot go wrong with ones that have neutral yet pigmented shades. Despite having impressive color payoff, you do not have to worry about fallout with all of the colors. Plus, everything is easy to blend and long-wearing. A full coverage foundation stick is great to have in a style kit because it is easy to use and versatile. More often than not, it creates a concealer-optional finish whether you have healthy or problematic skin. Plus, you do not have to worry so much about it spilling in your little makeup bag. There are a few pro makeup artist-approved products for the job. Select one that is creamy and nourishing, but is a powerhouse when it comes to creating a smooth-looking and radiant face. Best of all, choose one where a little goes a long way, which is a plus point considering what may seem to be an initially high retail price. Nothing looks tackier than dry “lipsticked” puckers. When you are a boss and you talk to important people quite often, you want to make sure that your lips look good and hydrated all the time. Also, wear power colors to reinforce your authority. When it comes to power colors, you cannot go wrong with the classic red lipstick for you. 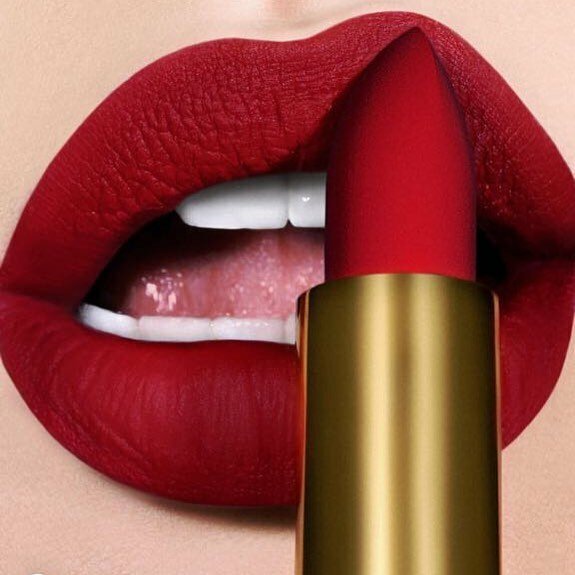 Red effortlessly draws attention, and it often takes a truly confident woman to sport this hue on her lips. Makeup artists agree that when it comes to the best moisturizing red lipstick, you simply cannot go wrong with a fabulous red one that actually works on all complexions. An oily face can make you seem stressed. Therefore, a mattifying finishing powder should be included in your girl boss makeup kit. This will prevent your makeup from moving around and giving you an unflattering shine, especially on the T-zone. When it comes to mattifying finishing powders, translucent loose powder remains a favorite. This is the most flattering universal blush color. It brings a charming, healthy flush to the cheeks. There are great products that achieve the most natural-looking rosy cheeks with an optional highlighter that has a golden shimmer finish to it. There is actually a coral or peachy-pink blush so lovely that you can even use it as eyeshadow for a “no makeup” look. So there you have it, the best makeup essentials required to fill every girl boss’ beauty arsenal. Everything here is thoroughly reliable and will make creating powerful looks an absolute breeze any day, every day. 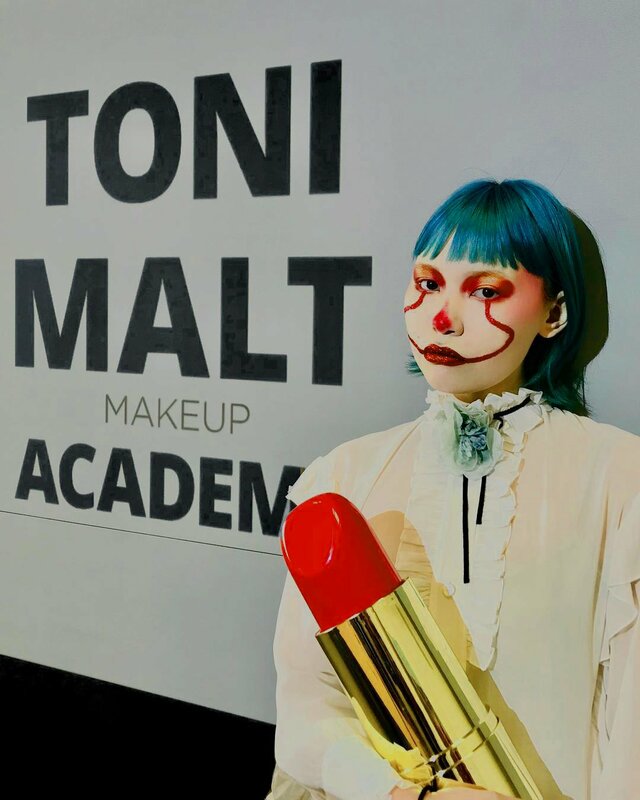 Toni is the Middle East’s leading international editorial makeup artist and the woman behind the highly anticipated Toni Malt Makeup Academy in the heart of Dubai, now training the next generation of key makeup artists. From minimalistic looks to freestyle artistic creations, Toni’s creative work has been published in top international fashion magazines around the world including VOGUE, ELLE, L’Officiel, Marie Claire, Harper’s BAZAAR, Grazia and Cosmopolitan. Next: Next post: How to Secure Your Emails In 5 Easy Steps?